Smondo: Modern homes designed for contemporary living! If you are in the hunt for a smart living infrastructure, have a look at the Smondo. These apartments have been designed keeping the needs of the residents in mind. For investors and property owners, this is the right time to acquire the apartments, as Hyderabad is a fast-developing state with a large real estate infrastructure. Well, you would expect the location of these living units to be convenient. 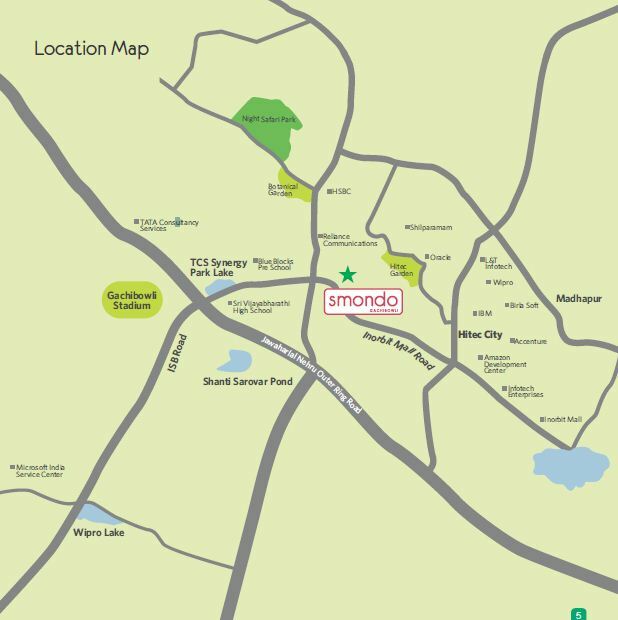 The Smondo in Hyderabad has a centralized location. It is nested strategically in Gachibowli. The location advantage is one of the reasons why the price of apartments in the region is rising over the years. 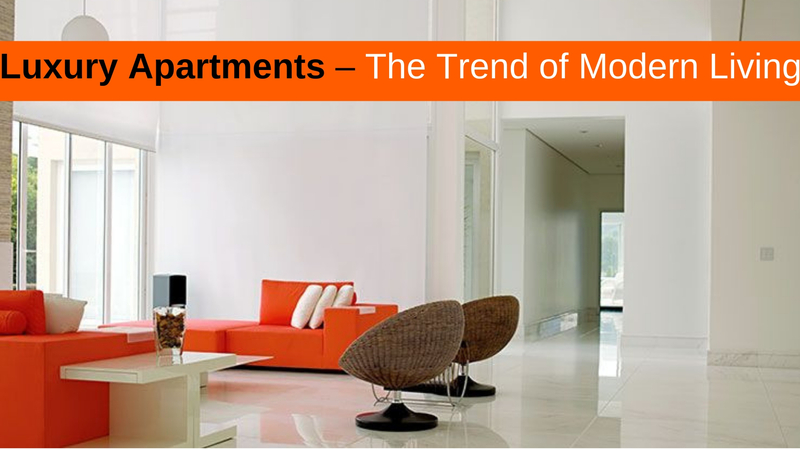 Acquiring a living space at Smondo Gachibowli in Hyderabad has a lot of location advantages. Firstly, the commercial areas are located close to the region. Moreover, you will get access to a large social infrastructure, including schools, hospitals, restaurants, clubs, and so on. The major offices are located close to the residential area and you will need just five minutes to drive to your office. A number of shopping malls and multiplexes are located close by. Residents moving to these apartments will find no problem in reaching the entertainment hotspots of the city. Besides, you can reach other important areas like the Botanical Garden and Gachibowli Stadium in a short time. Other institutions like the Kendriya Vidyalaya and IIIT are located in close proximity to the region. A large number of blue-chip companies, including Infosys, have their offices in this region. Employment opportunities look promising in the residential zone. The key benefit of living in a Smondo is the easy reach to the offices and commercial areas. You will find no hassle whatsoever in availing transportation to these areas. The living facilities in these apartments are ideal for middle-income groups. You will enjoy the landscaped forecourts, designer entrance and water bodies around the area. The lift lobby is sophisticated and you can enjoy your time in the gym, looking after your fitness. Besides, the residential complex has enough scopes of yoga and games. The meditation room provides a sound ambiance to cultivate your spirituality. One can reach every tower through high-speed elevators. The complex also comes with a café and has car parking facilities. The residential estate also promotes green living. You can avail a recycled water supply system and rainwater harvesting facilities. The landscaped features in the open areas are a treat to watch. The complex also includes a dedicated play area for children, pathways to walk during your leisure hours, reflexology path, and a pool for kids. The apartments come with a master bedroom and elegant fixtures. The designer floor is vitrified and the living rooms, dining rooms, and kitchen look sophisticated with impressive architectural designs. The rooms come with adequate electrical points for lighting and have well-circulated interiors. If you are willing to invest in the property in Gachibowli, this is the ideal time for you. The property rates are increasing in the area; you can get an apartment for commercial or personal use now. The optimal location and classy apartments will ensure sound housing for you, so the Smondo Gachibowli Price starts from Rs. 75 lakhs* and up to 85 lakhs* with 990 sq ft to 1435 sq ft luxury living spaces. Gachibowli is the main IT suburb of the Hyderabad city. The location comes in the common capital area shared between the states of Telangana and Andhra Pradesh. It is also located about a few KM away from another IT hub, HI-TECH City. The suburb lies in the north-west part of Hyderabad city. The area is grown into a software hub for the companies operating from Hyderabad and home to top IT companies like Amazon, Microsoft, TCS, WIPRO, Infosys, Capgemini, Polaris, FactSet, DLF Cyber City Phase 1, Atlantic and more. 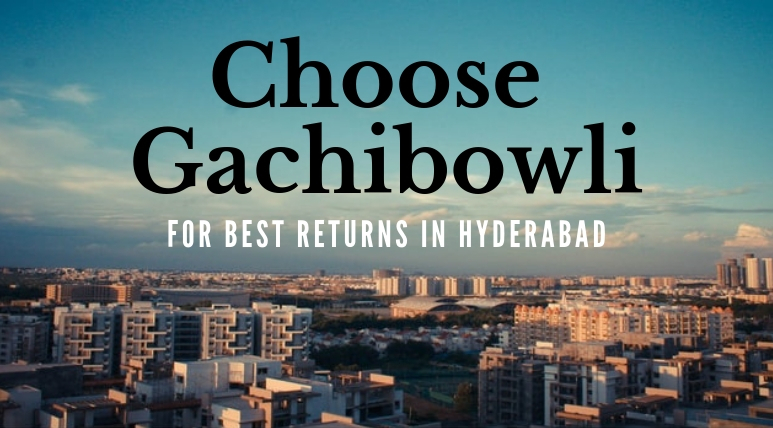 Gachibowli is well connected by road network to another IT Hub, HI-TECH City along with the rest of the city. The closest MMTS Train station is at HI-TECH City and Lingampally Railway Station. The Outer Ring Road connects the location to the International Airport at Shamshabad. Metro Train Service is also planned in Hyderabad which would provide better connectivity. Educational institutes like International Institute for Information Technology, Hyderabad, Kendriya Vidyalaya, Maulana Azad National Urdu University and Indian Immunological Limited are also located in the close vicinity. Patel Group has been a front-runner in real estate market all over the world offering a wide range of projects from bridges to dams to highways to the buildings. 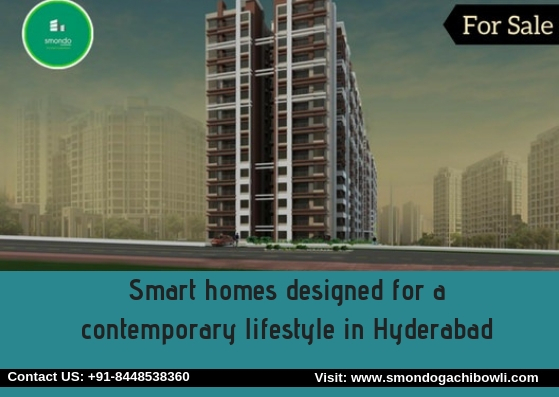 Smondo in Gachibowli is a prestigious development by the group offering a sprawling luxury enclave of magnificent homes in Hyderabad. The group is setting standards across the real estate sector for their ethical methods and superior standards in the development phase of a project from planning to design and then construction.